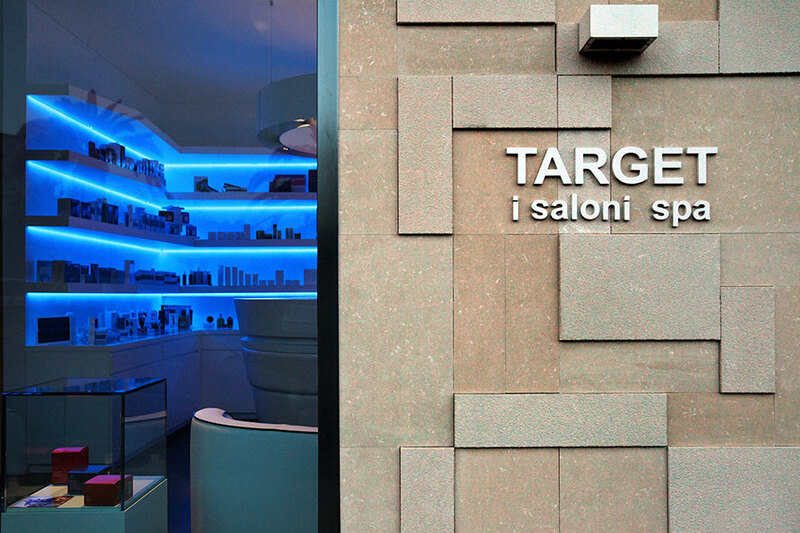 Target I saloni SPA - Sammarro Architecture Studio. Target I saloni spa: a location where wellness, beauty, dedication towards the body are mixed with a wealth path in the name of relax, in a unique space divided in three levels, covering a surface of almost 1500 sq. 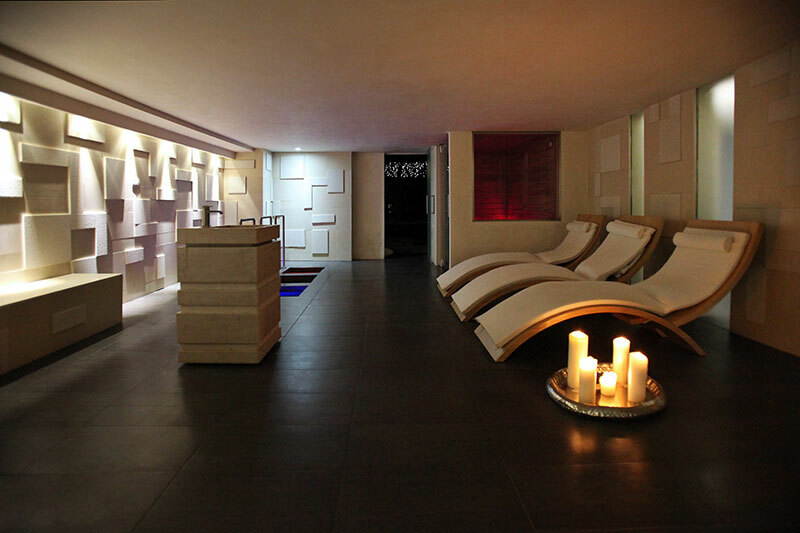 The project aimed to emphasize the architectural, sensorial and stylish elements for the Spa of the future. The Spa heart is the wellness area that has a main pool with cascade-effect jets, and a second pool for couples, with a Kneipp path for hydrotherapy, a salt room, and a sauna provided with a large glass window which overlooks on the wellness area. 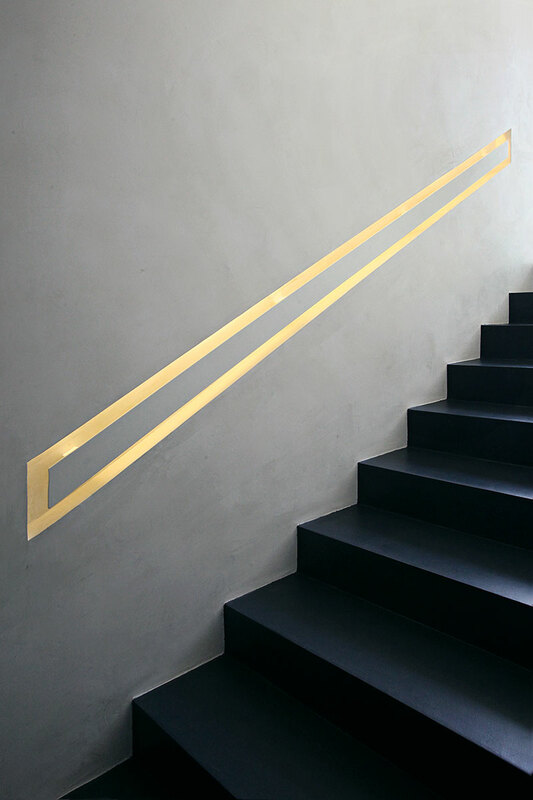 This elegant Turkish room is characterized by dark colours and gold lines. The wellness path takes the guests into a relaxing area with a fireplace and a room where our guests can drink infusions or herbal teas to finish in tranquility this moment of pleasure. 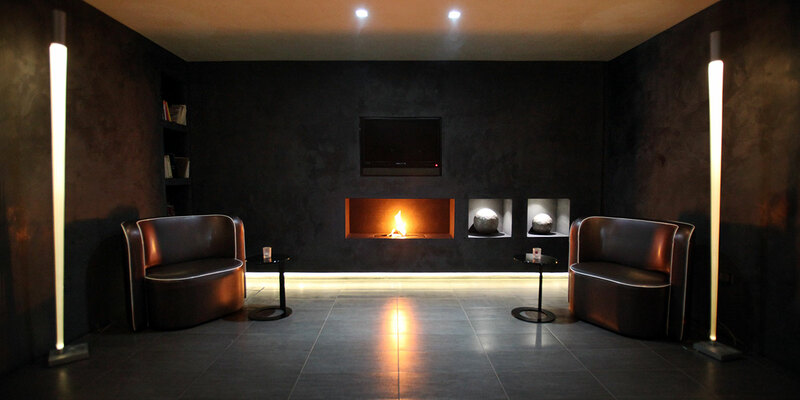 The location offers a luxury space too. All stones covering have been designed and created on the project including the different treatment cabins showers. The lighting plan pays a particular attention to emphasize the beauty of this wellness center.